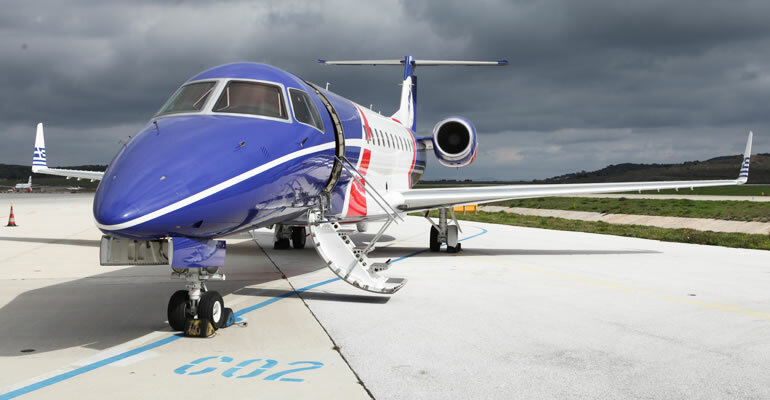 The Embraer Legacy 600 is a unique aircraft in its class. 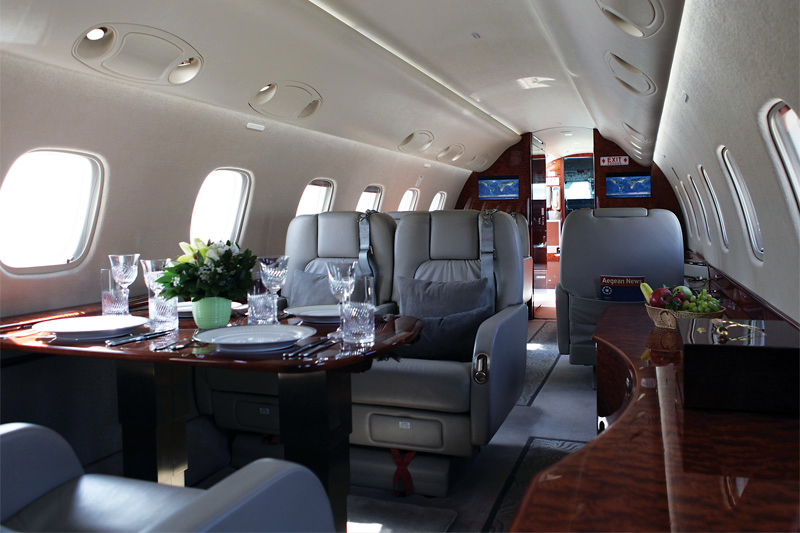 Boasting a spacious and luxuriously appointed cabin that can comfortably accommodate 13 passengers, this super mid-size jet is one of the largest of its kind. The Legacy 600 also offers the largest baggage hold capacity in its class. The aircraft features an inflight entertainment system and onboard work tools providing passengers with everything they need. 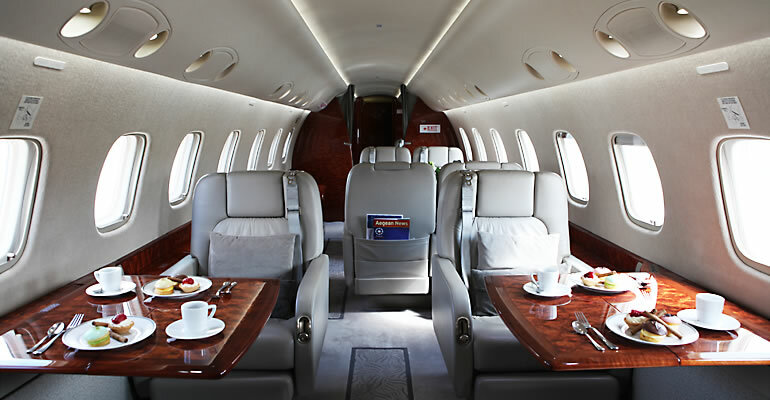 So whether you are travelling for business or leisure this aircraft meets your needs efficiently and effectively. 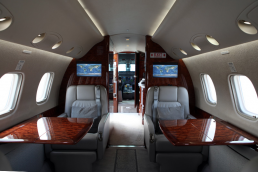 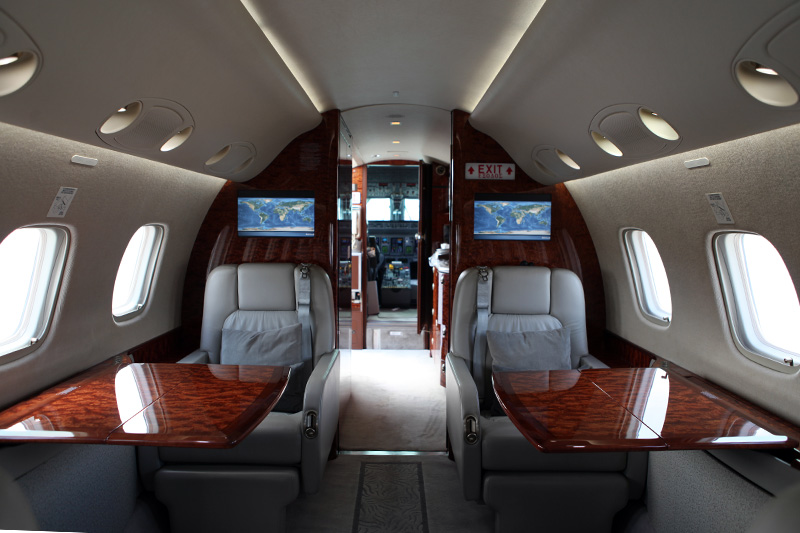 The Embraer Legacy 600’s six hour (3,000 nm) flight range conveniently makes mid-range travel very comfortable, while also ensuring long range travel is certainly possible. 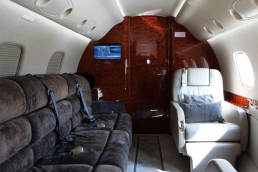 And for those long haul flights, the aircraft’s plush seats turn to 6 flat beds ensuring that passengers arrive well rested.